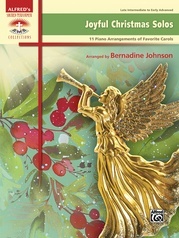 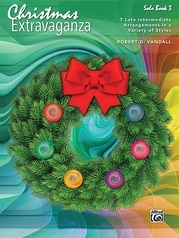 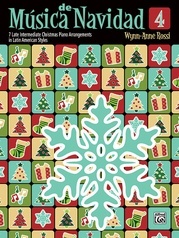 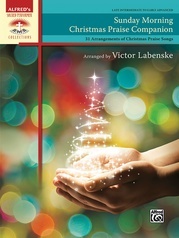 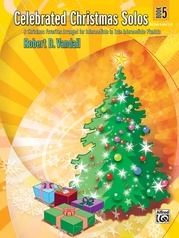 Celebrate the joy and wonder of Christmas by playing these eight stylistic carol arrangements throughout the holiday season. 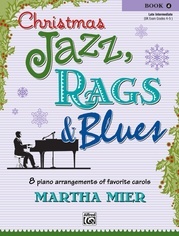 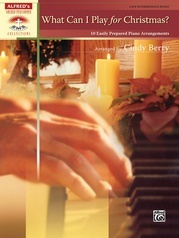 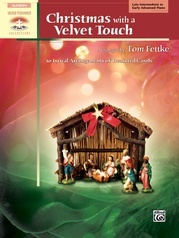 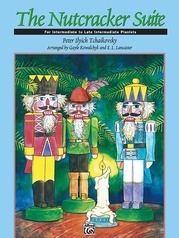 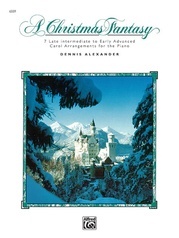 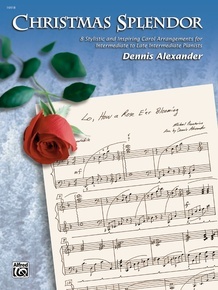 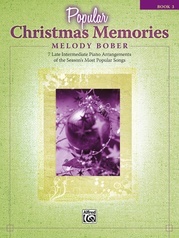 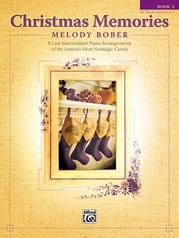 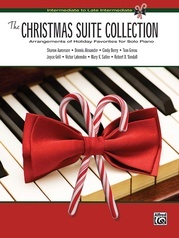 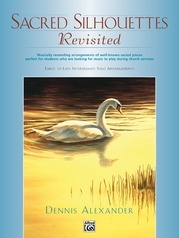 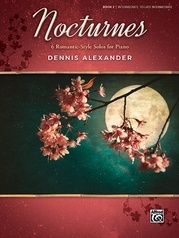 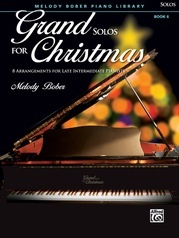 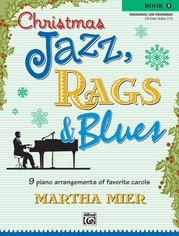 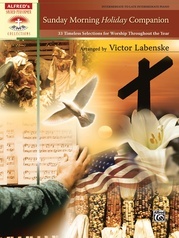 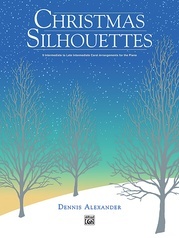 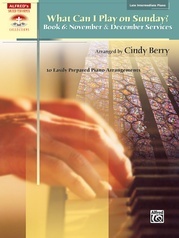 Creatively arranged for intermediate to late intermediate pianists, each inspiring selection resonates with exquisite chords and flowing lines that are a pleasure to practice and easy to master. Of special note are the hauntingly beautiful Lo, How a Rose E'er Blooming and In the Bleak Midwinter plus a medley of The Holly and the Ivy and O Christmas Tree.